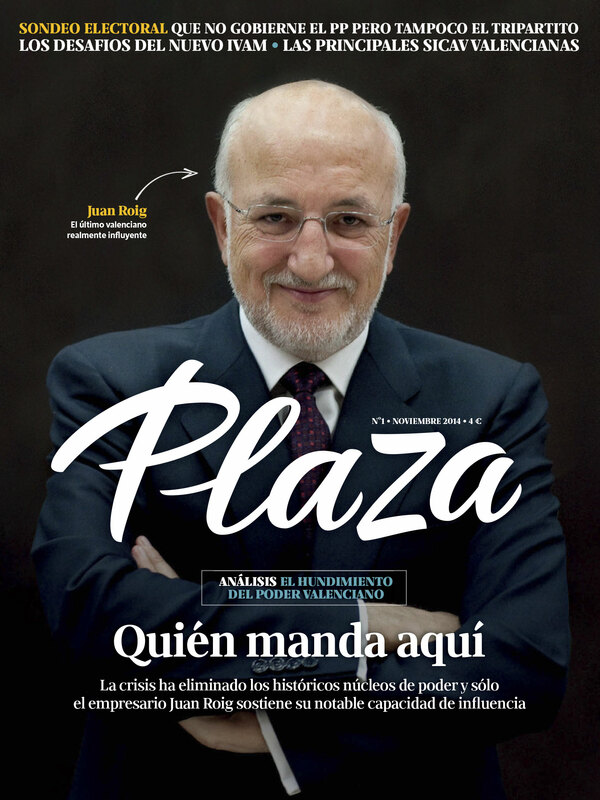 Plaza is a new monthly magazine edited by Ediciones Plaza. The art director, Herminio Javier Fernández asked me to design the masthead. The briefing was very simple: design a masthead based on personal writing, not as formal as calligraphy or brush lettering, but close to vernacular signs. 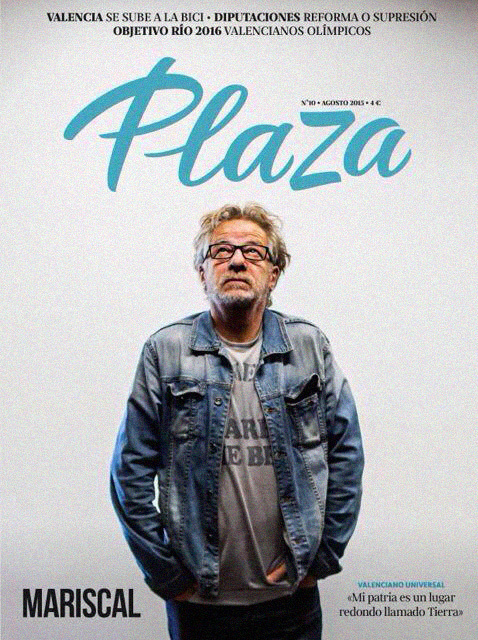 ﻿Plaza is a new monthly magazine edited by Ediciones Plaza. The art director, Herminio Javier Fernández asked me to design the masthead. The briefing was very simple: design a masthead based on personal writing, not as formal as calligraphy or brush lettering, but close to vernacular signs.